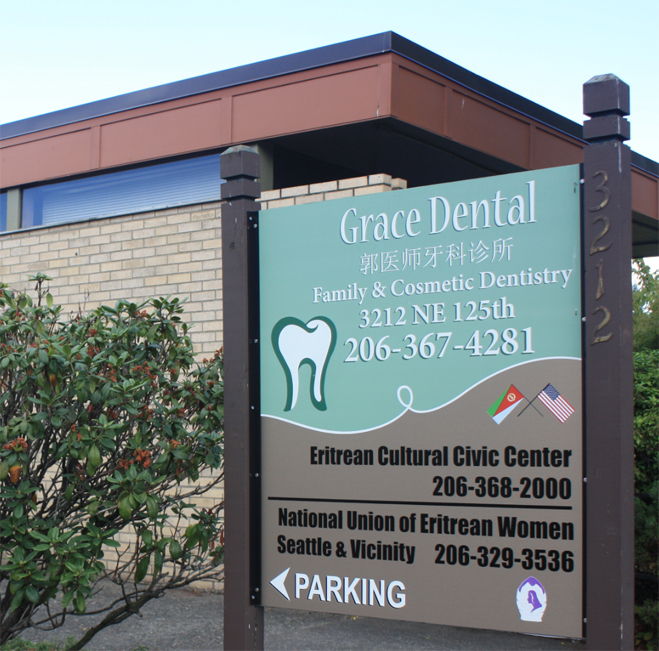 Thank you for visiting the website of Grace Dental, Family & Cosmetic Dental office located in north Seattle, the heart of Lake City Way and 125th Street. 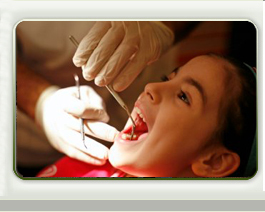 Grace Dental was previously known as the dental office of Dr. Jang S. Wu, DDS, who started this practice in early 1980s. By the time Dr. Wu retired and Dr. Guo acquired it in February 2008, this practice had been well established, since Dr. Wu and his staff had helped many people and had acquired great reputation in Great Seattle area. It is Dr. Guo's great pleasure to be able to continue serving you in Seattle for your dental needs. Dr. Guo and staff are looking forward to meeting you and helping you to achive your goal of dental health. 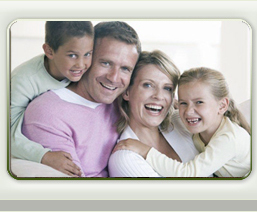 Please call (206)367-4281, fax to (206) 367-3986, or visit website at www.gracedentalseattle.com, Grace Dental,at 3212 NE 125th Street, Ste. B, Seattle, WA 98125.